UPDATE: This event has filled to capacity. Please keep your eye on the Disney Parks Blog for future events. 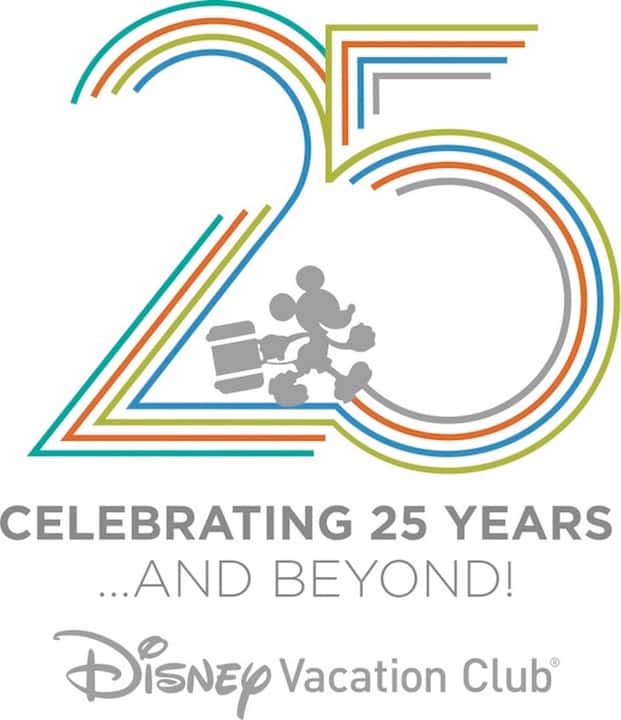 As many of you know, Disney Vacation Club is celebrating 25 years this year. And in honor of this key milestone, we’re holding the Disney Parks Blog’s first-ever Disney Vacation Club anniversary meet-up at Walt Disney World Resort on February 25, 2016. The first 100 people to register for this meet-up will be granted two (2) tickets to the Disney Vacation Club 25th Anniversary Disney Parks Blog Meet-Up which begins at 4 p.m. EST on Thursday, February 25, 2016 at Walt Disney World Resort. This event begins with a party at the Top of the World Lounge inside Bay Lake Tower at Disney’s Contemporary Resort, a venue that is usually available only to Disney Vacation Club Members. The celebration continues at Sunset Pointe at Disney’s Polynesian Village Resort for an appetizer buffet inspired by Trader Sam’s Grog Grotto, sunset photos, Dole Whip samples and special entertainment. 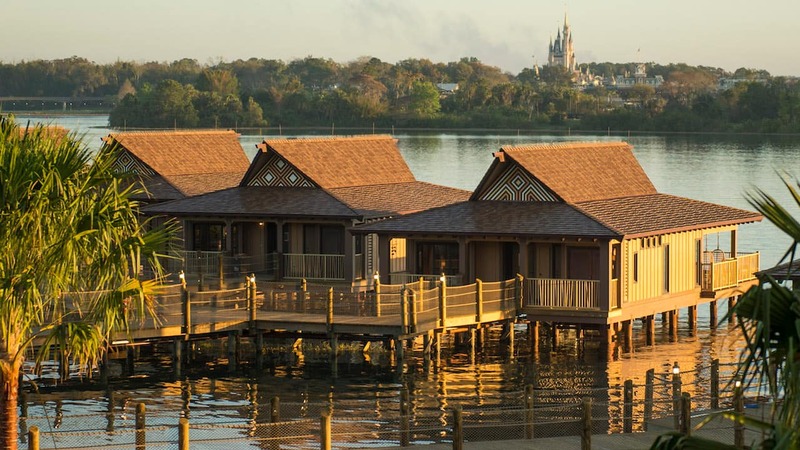 Participants can also tour Disney Vacation Club accommodations, including an over-the-water Bungalow! 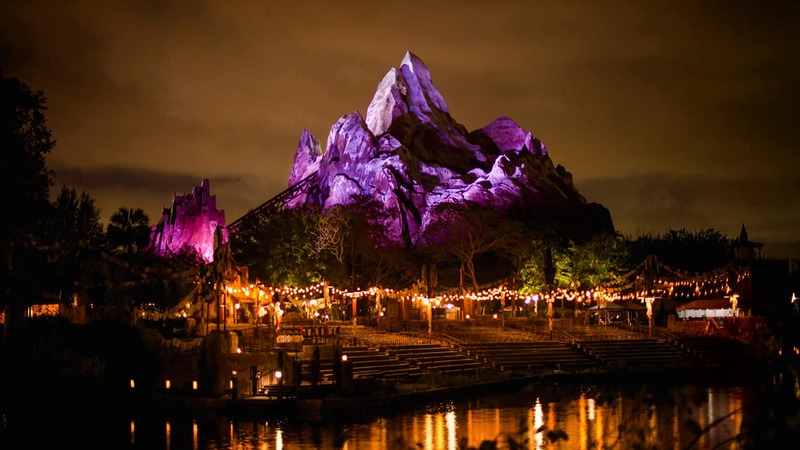 To cap off the evening, participants will also be treated to entry into the Disney Vacation Club 25 and Beyond Bash, an exclusive after-hours event at Magic Kingdom Park featuring access to select attractions in Tomorrowland and Fantasyland, as well as the Haunted Mansion in Liberty Square, special fireworks, a DJ dance party and more. To register, be one the first 100 people to email your valid email address and full name to WDW.BlogMeetUps@disney.com. All participants must be 18 years or older, but guests do not need to be 18 or older (as long as the guest is the child of the selected participant). We will send a notice, via email, to the first 100 participants. Limit one guest per confirmed participant. It will be necessary for the selected participant and guest to check-in in advance of the party. Participants must provide their own transportation to/from Magic Kingdom Park. Valid photo I.D. will be required at check-in. Event participation is non-transferrable and has no cash value. Once event capacity is reached this blog post will be updated to reflect that the event registration has reached capacity. This promotional material is a timeshare solicitation and is not an offer in any jurisdiction where the timeshare is not registered. See important timeshare disclosures here. I’m hoping the Merry Mixer this coming December is a bit more special for the 25th! I’d even consider paying if there was something a bit more festive. are they doing this for the march 3rd event also? So excited!! Thank you DPB! So glad that I got in and my parents finally get to enjoy one of the blog events I am always bragging to them about.